Amazing! Shadow of the Fox is just the sort of fantasy that I enjoy devouring with adventure, danger, and demons. What a thrilling ride this was! I'm only sad that I now have to wait for the sequel to release. 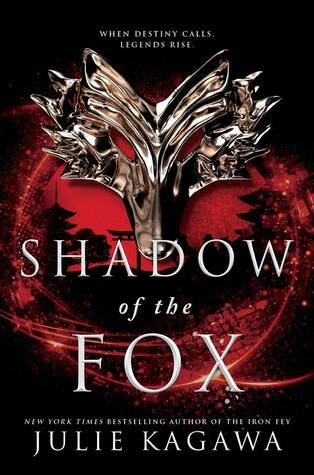 Set in historical Japan in a world where fearsome mythical creatures roam the Earth, Shadow of the Fox is the tale of Yumeko, a kitsune - a half-fox half-human - and Tatsumi, a samurai and demon slayer for the mysterious Shadow Clan. 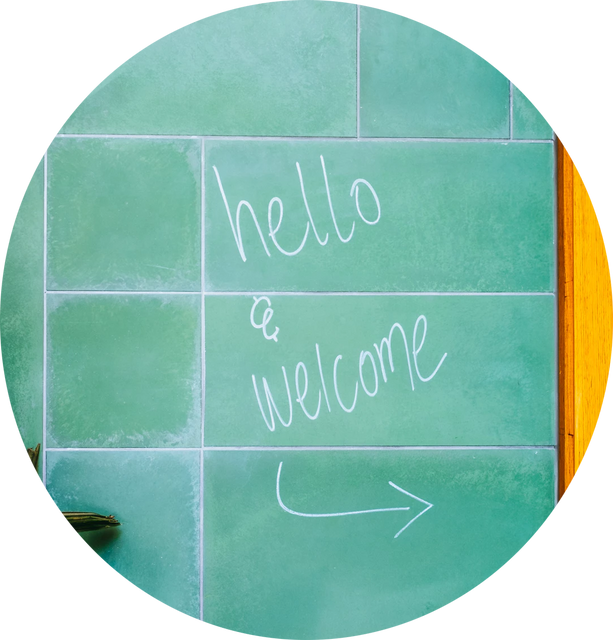 The book is told in both of their voices allowing readers to become intimately acquainted with their characters. Raised by monks until the day she witnesses the temple and the monks being attacked by demons, Yumeko has never seen the outside world. When she is tasked with protecting an important scroll that has the potential to change the world if it falls into the wrong hands, Yumeko is taken on a dangerous and enlightening quest. She started off the book as being an innocent and naive young woman, but someone who was endowed with courage that we slowly see emerging. Everything about Yumeko was endearing. I especially liked how adorable her prankster fox side could be. She was also an emotive character whose feelings about this new world she was discovering were a strong part of Shadow of the Fox. Alongside Yumeko on this journey is Tatsumi, a samurai shrouded in layers and layers of mystery. Tatsumi wasn't the easiest character to gauge and he remained an intriguing protector to Yumeko throughout the book. With the soul of the demon battling his humanity for his mind, he was absolutely fascinating. For most of the book, he was a stoic, intense and gruff character, but a softer side slowly started to materialize as he began to trust and care for Yumeko. With the way this book ended, I'm quite keen to figure out how his character will grow and how his dynamic with Yumeko will be challenged. In this book, they were only just beginning to trust each other and had grown what I would call a friendship. I'm not sure if the romantic in me was looking at their relationship through rose-colored lenses, but there is a potential here for an epic and swoony romance and I really really really hope I am right. Shadow of the Fox was written in a quest/adventure style, which is one of my favorite types of books to read. Yumeko and Tatsumi face monsters, make new discoveries and meet new people, good and bad, along the way. While the pacing of the book was slow-moving as the two travel to a faraway temple that many believe is just a myth for the safekeeping of the scroll, the book itself was far from monotonous. There were plenty of exciting battles that kept me on the edge of my seat, with twists and turns that I couldn't foresee. Not to mention, we also get a few scenes told through the POV of the villain, who was compelling, power-thirsty and left no stone unturned to trouble our heroes. The book was just so entertaining, it's something you have to read for yourself to understand because it's difficult to capture that in a review. Shadow of the Fox was also rich in its culture, mythology, and lore. The world-building here was just beyond stellar. I've read many books by Julie Kagawa and her writing only seems to get stronger with every new book. Shadow of the Fox was a legendary story for me! The ending of the book had me crying in a corner because the wait for the sequel is going to be arduous and I NEED IT RIGHT NOW. Have you read Julie Kagawa's books? What are some of your favorite Asian-inspired fantasy novels?